With more than 3-billion internet users around the world, it’s no wonder that buying and selling online have become so popular. The competitive eCommerce marketplace is primarily driven by quality content that’s original, relevant, precise and crisp. From inventory management and price control to image processing and product listing, most facets of an eCommerce business involve some automation. The idea of creating automation is good but doing it often requires hard work, research and a sound knowledge of algorithms. This means time, money and human resource involvement, none of which are easy things to come by. E-commerce offers the promise of opportunity for small and large enterprises alike, but competition is fierce. Any tool that gives you an edge is worth exploring and there are plenty of automations that will lower your overhead and streamline your sales. An eCommerce business must have a good customer base and an influx of new customers to remain successful. Because of this, it is important to turn as many one-time shoppers into frequent buyers as possible. To do this, you must ensure you maintain a good relationship with every customer. 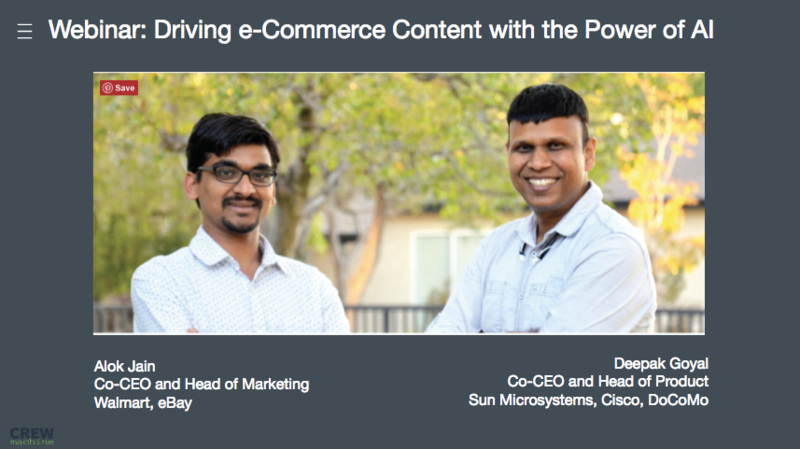 Recently, Deepak and I did a webinar on the impact of machine learning and artificial intelligence on e-commerce content. In this webinar, we talked about how we are at the front line of this exciting new innovation. We’re integrating the concepts of machine learning and AI to create specialized e-commerce content and speed up the content production cycle. Producing content is important, but to make your brand visible and competitive, quality is essential. CrewMachine features a wide variety of tools, designed to help mid-sized retailers create high-quality content. Find out how CrewMachine and its content cost reduction strategies can be the one-stop-solution for mid-size retailers. Without SEO, websites can’t do much on the internet. In fact, many will fail to get more than minimal attention. Because of this, it’s obvious to see that SEO is important but do you know why? Well, the answer is – keywords. How you use keywords makes a huge difference in the success of the website. The value of keywords gain a new dimension and increased value when you want to leverage organic search results to increase traffic. The holiday shopping season is almost upon us, and there’s sure to be a lot of competition in the e-commerce industry. During the past few years, the increase in mobile shoppers has resulted in a boost in eCommerce activity. To cope with customer’s demands and beat the competition, it’s important to do some strategic planning. 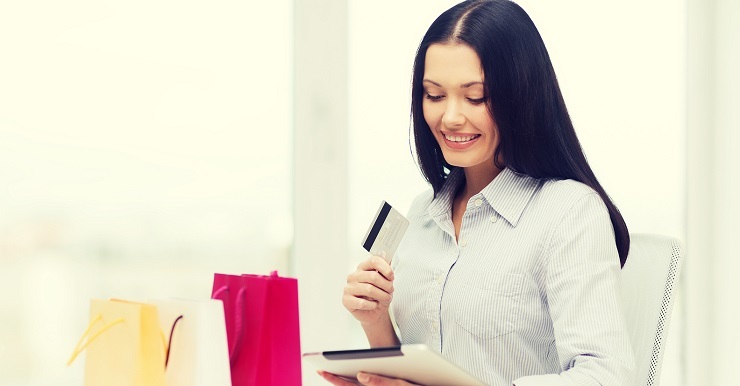 As an eCommerce entity, you want your content to help maximize your marketing efforts. Smart content does a fabulous job at educating potential and returning customers and also creating brand awareness. No matter what conversion path your audience uses to arrive at your website, smart content will provide them with a seamless and personalized experience.